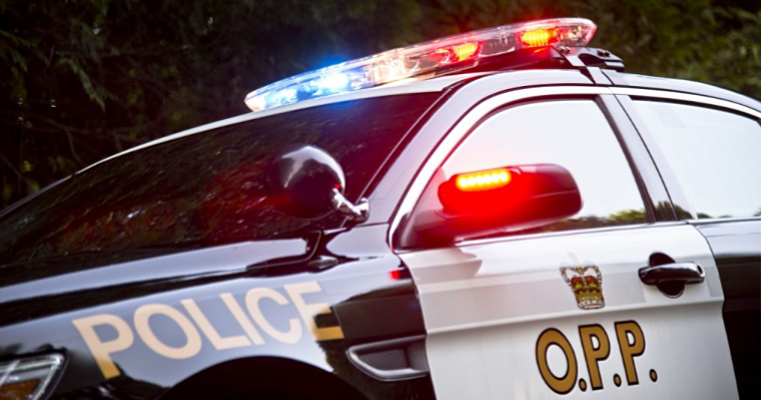 Lambton OPP have charged two teenage drivers with racing while conducting RADAR enforcement. Police allege an 18-year-old man from Oil Springs was clocked at more than 70 km/h above the 80 km/h limit on Forest Road on Sunday. A 17-year-old female from Brooke-Alvinston was allegedly travelling in excess of 50 km/h above the posted zone of 90 km/h on Courtright Line. Both had their vehicles and licences seized, and will appear in court on April 11.